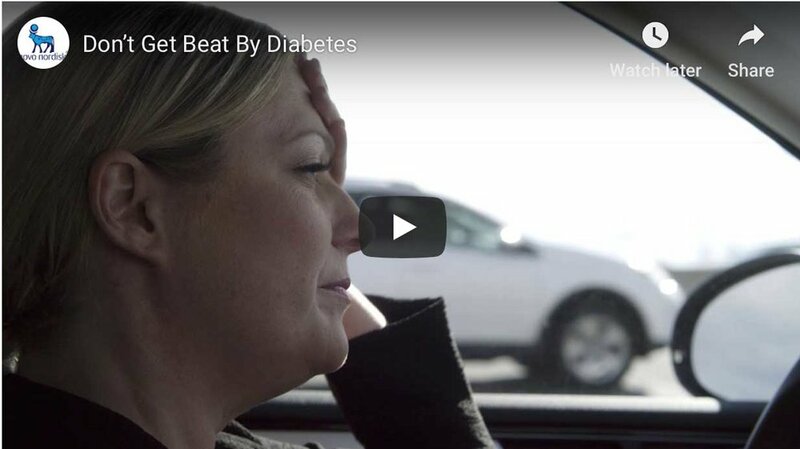 Stacey Livitski was diagnosed with type 1 diabetes when she was seven. She loves Thunder Bay’s outdoor lifestyle, but worries about the impact of the region’s long wait times for appointments with diabetes care specialists. Managing diabetes in order to prevent or delay the common complications of the disease – such as heart disease and stroke, amputation, kidney failure, depression and blindness – is a challenging, 24/7 job. But for Stacey Livitski, the health-care realities of living in a northern community have made that job significantly more difficult. While there are thousands of people with diabetes and prediabetes in Thunder Bay, the region where she lives, there is just one endocrinologist in residence at a time. “When that endocrinologist leaves, there tends to be gaps of months or even years before another arrives,” says Ms. Livitski. Thunder Bay does have a diabetes clinic that Ms. Livitski relies on to help her manage her insulin dosages and for other care and advice, but there are times that only an endocrinologist can help. “People with type 2 diabetes who depend on oral medications – like my mom – need an endocrinologist to make any medication changes. So if she’s not doing well, she just has to wait. It’s a big issue, because we have a very high population of people with diabetes in northwestern Ontario, especially with type 2,” she stresses. According to the Canadian Diabetes Association’s Clinical Practice Guidelines for the Prevention and Management of Diabetes in Canada and Standards for Diabetes Education in Canada, people with diabetes have a right to timely, affordable and ongoing diabetes education and comprehensive treatment services, provided with seamless co-ordination by a diabetes health-care team and other specialists.